HomePoliticsBernie Sanders Released His Tax Returns. He’s Part of the 1%. 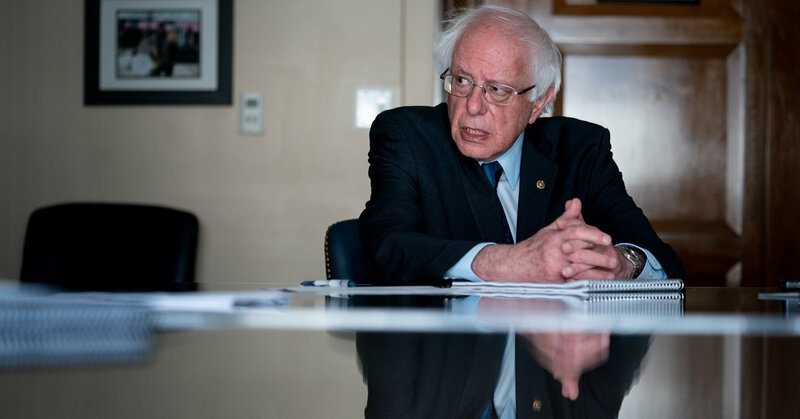 April 16, 2019 Politics Comments Off on Bernie Sanders Released His Tax Returns. He’s Part of the 1%.